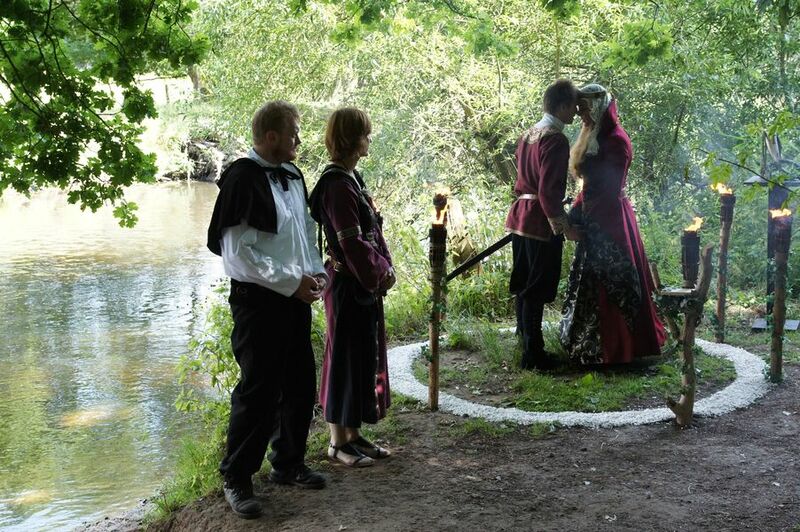 Right beside the River Ilmenau we wedded Imke-Aïta and Jan. 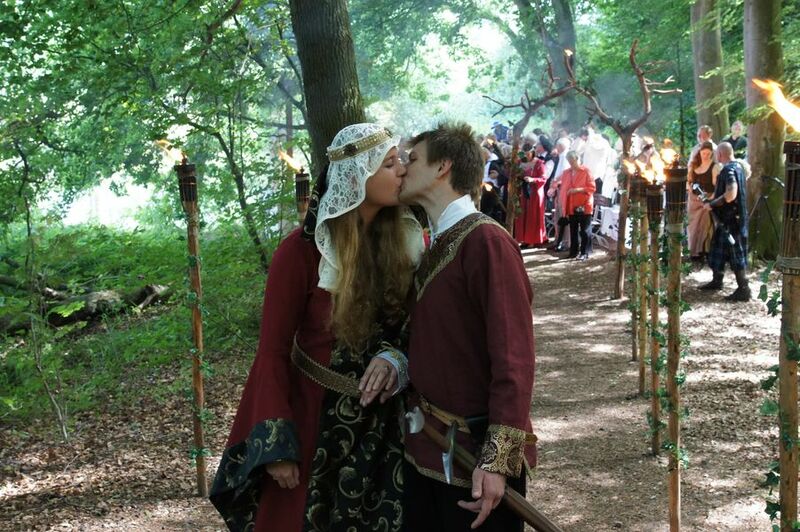 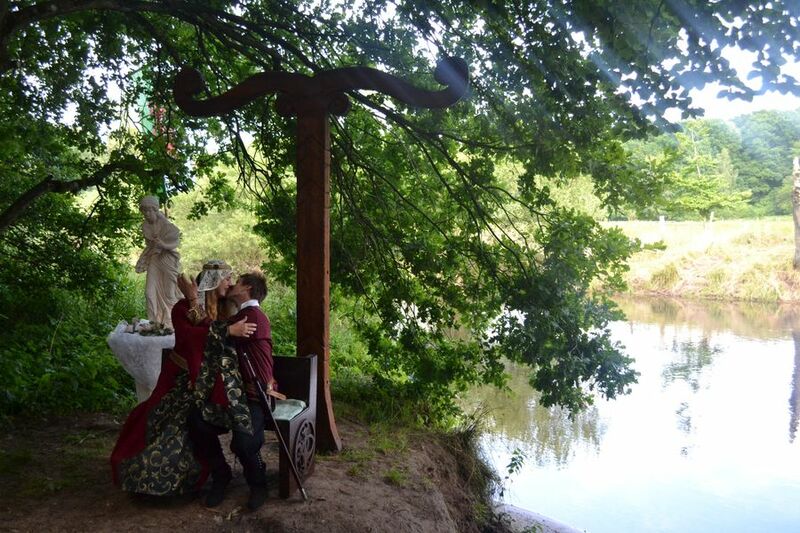 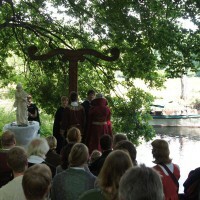 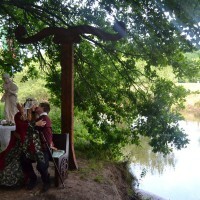 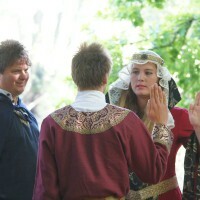 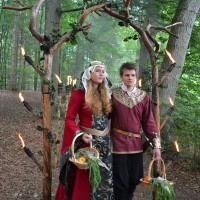 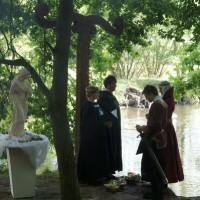 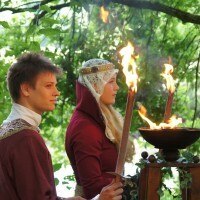 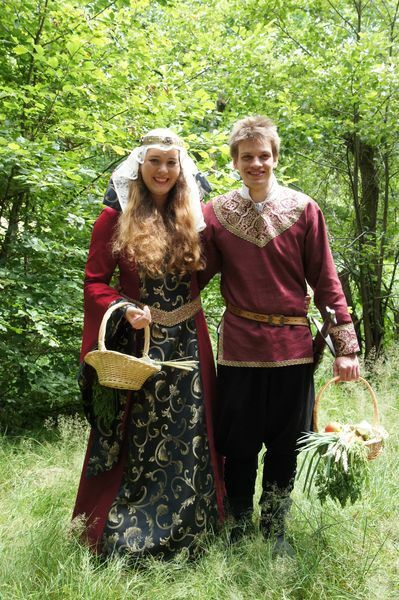 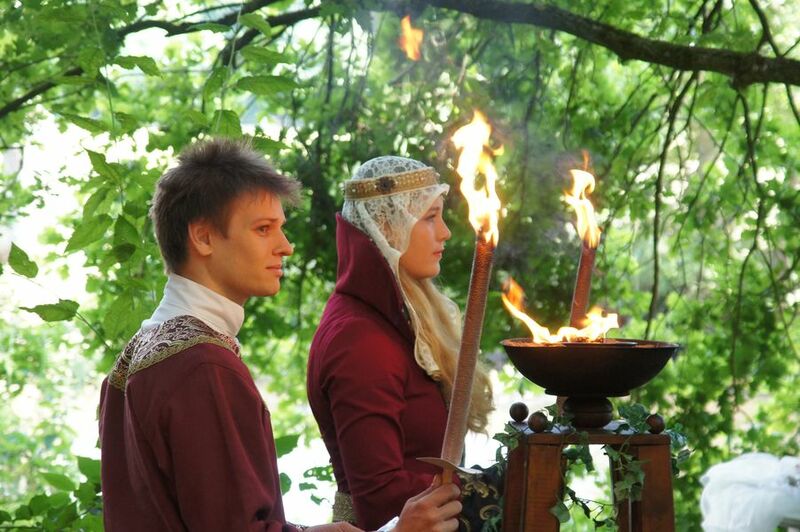 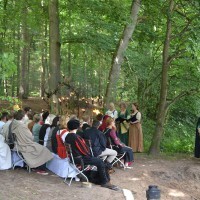 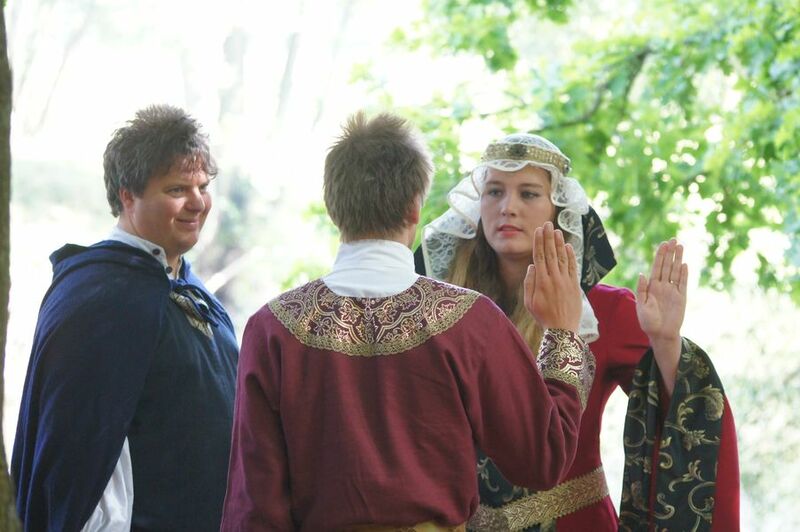 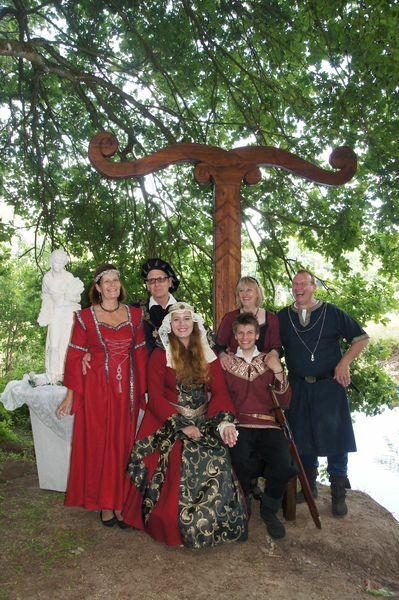 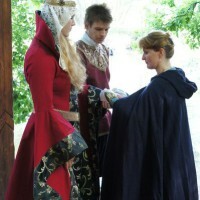 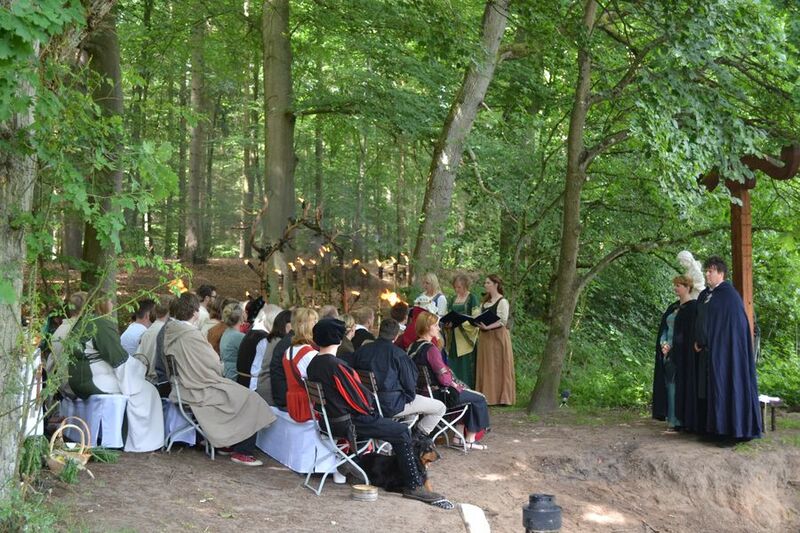 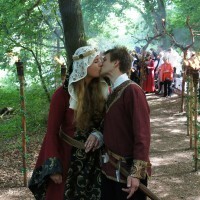 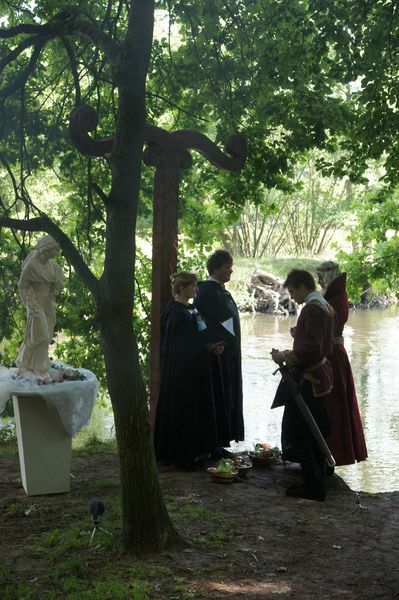 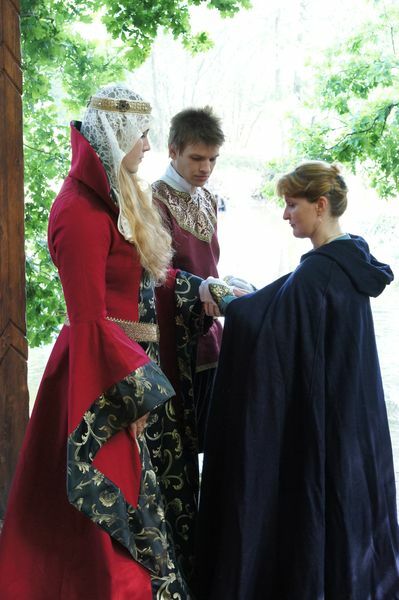 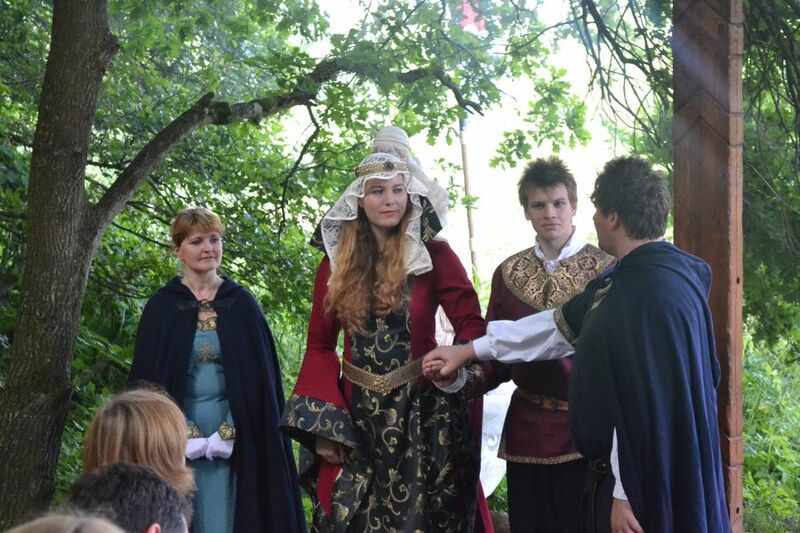 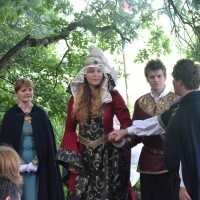 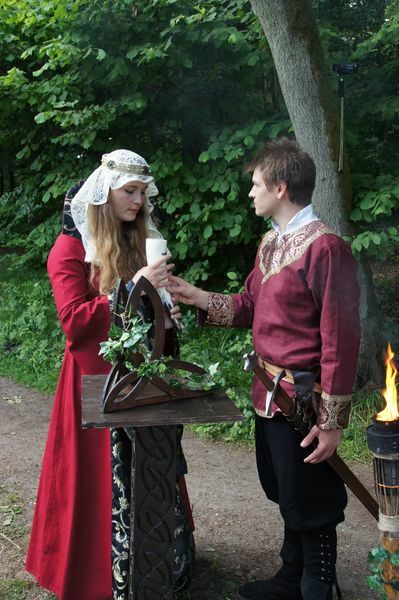 The young bridal couple from Lüneburg promised on the banks of the river everlasting love and life-long loyalty. 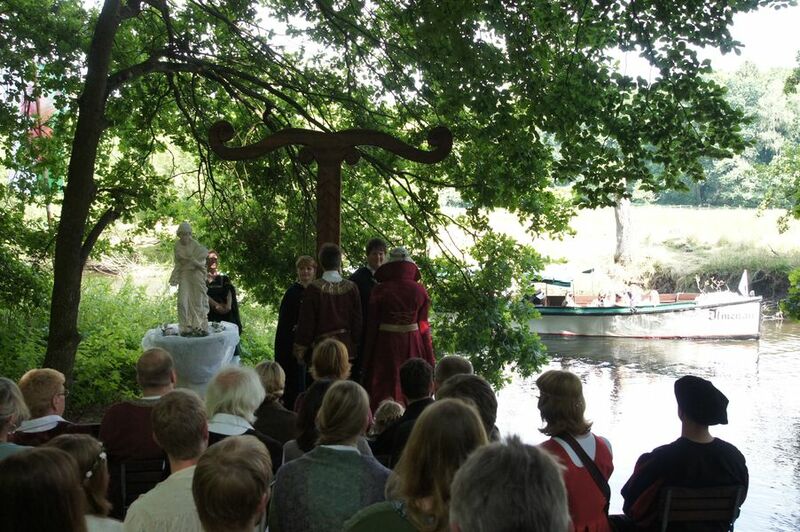 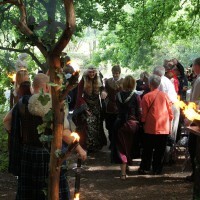 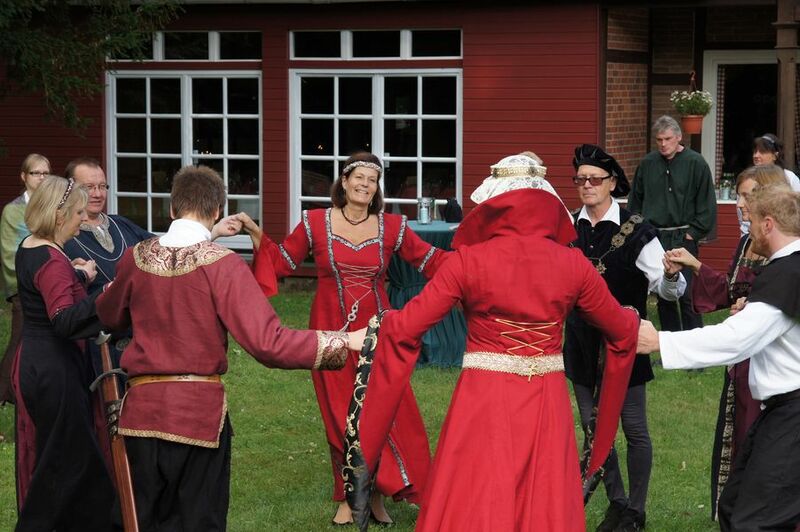 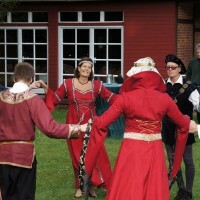 At best wedding weather not only the blue sky shined and the bride, but also the 43 guests. 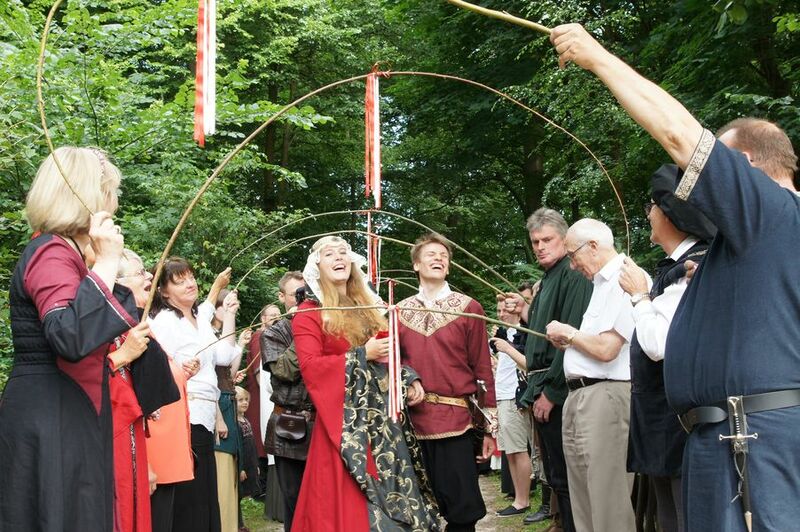 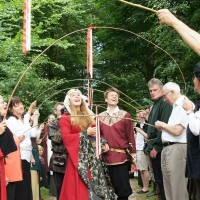 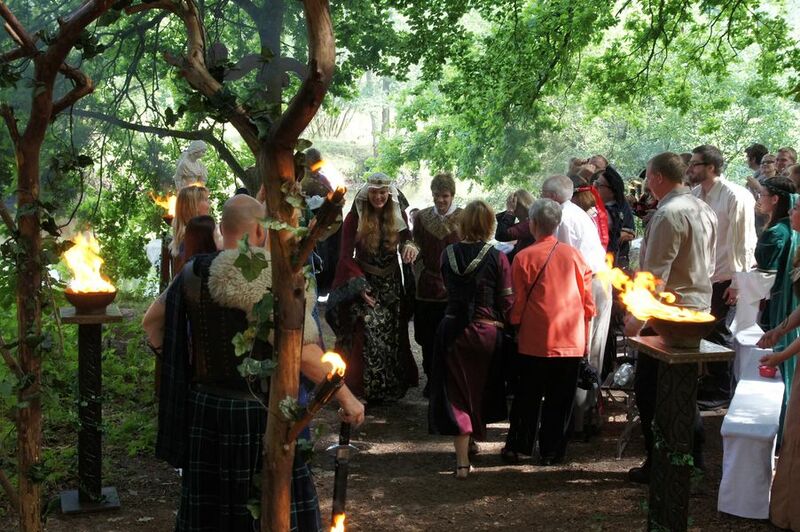 Immediately after our ceremony the wedding guests took charge and organised a pretty to watch cordon, which was formed by upheld willow rods. 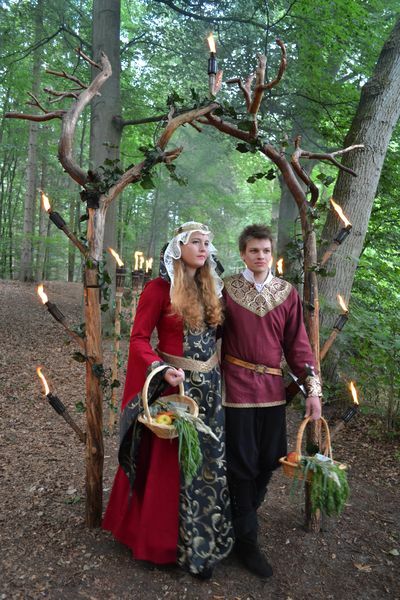 Imke-Aïta and Jan passed through this passageway into marital happiness. 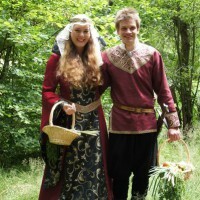 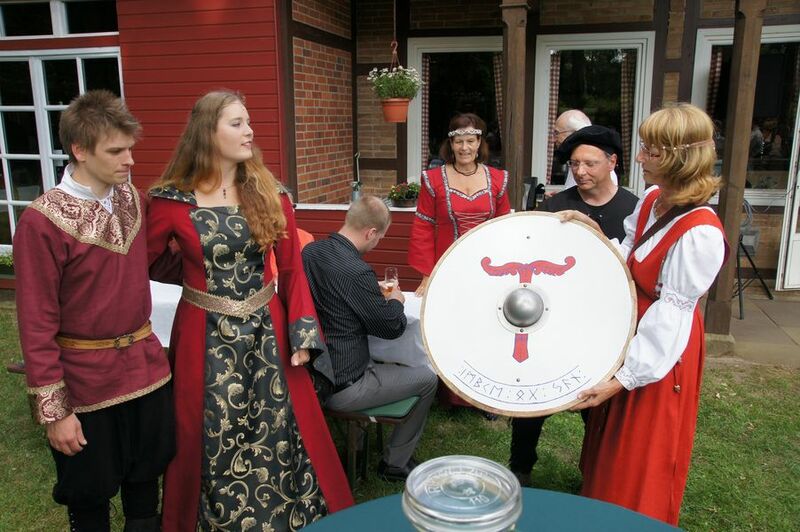 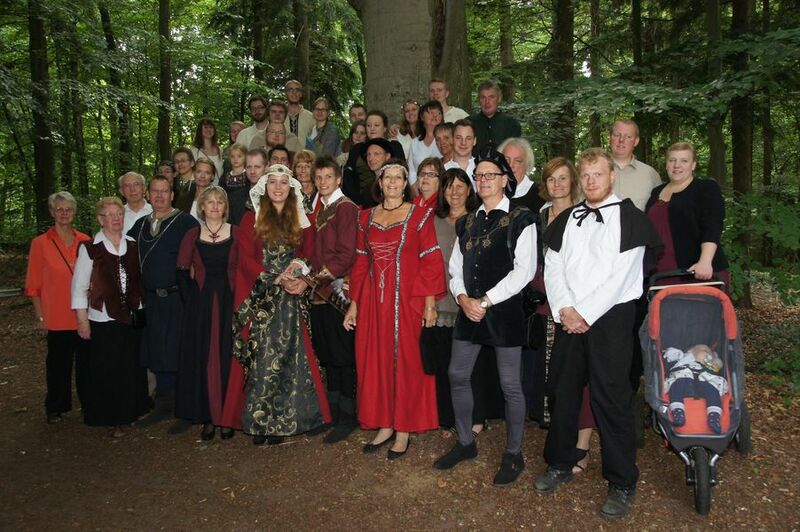 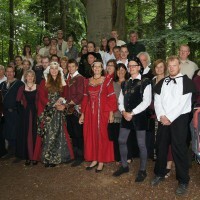 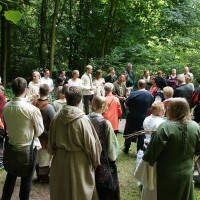 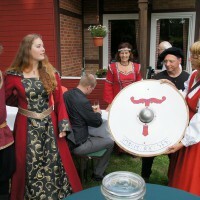 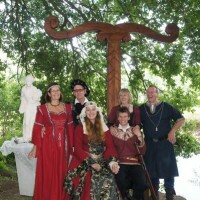 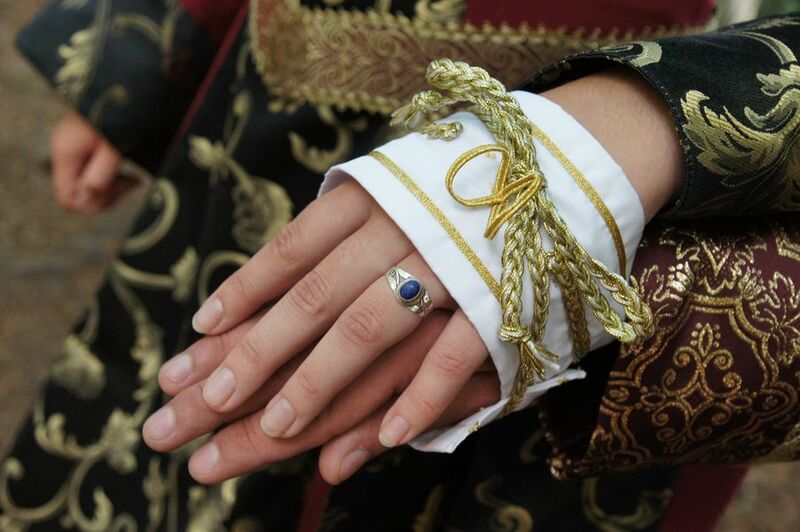 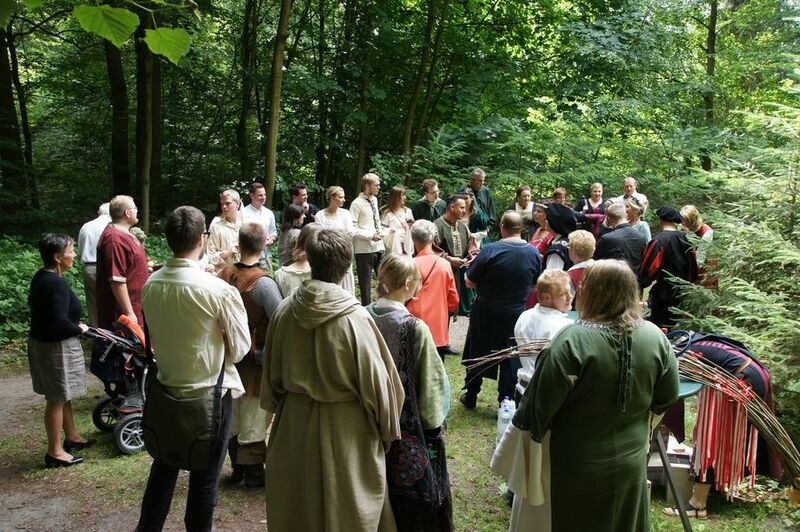 We from eheleite.com are pleased that we were able to participate in your marriage and wish you happiness and solidarity in good and very good days.